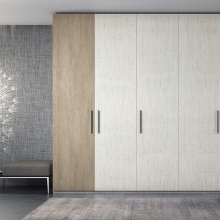 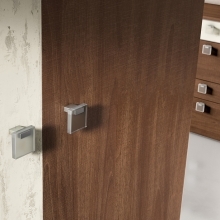 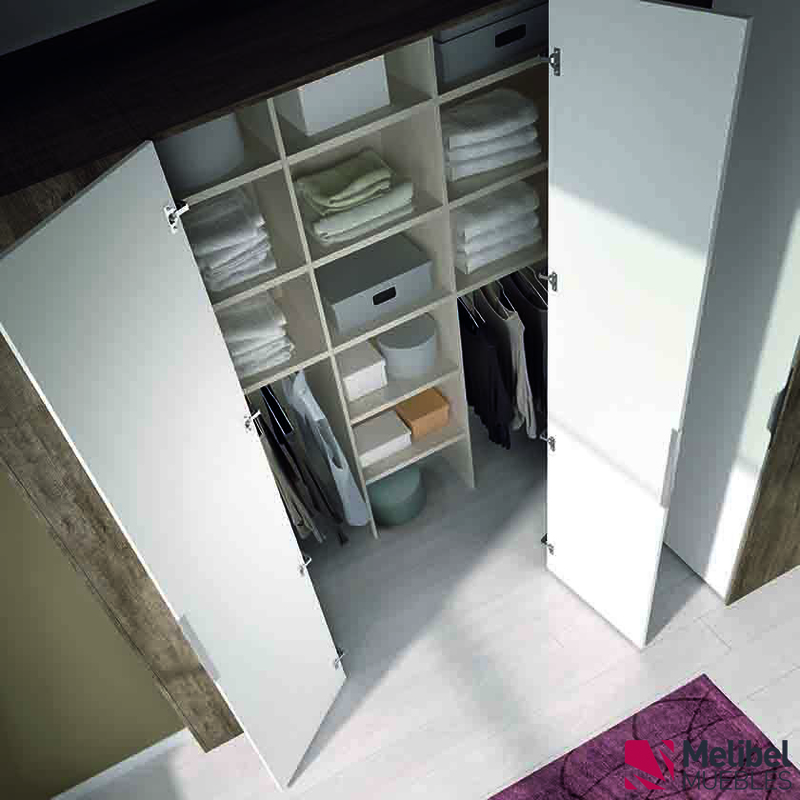 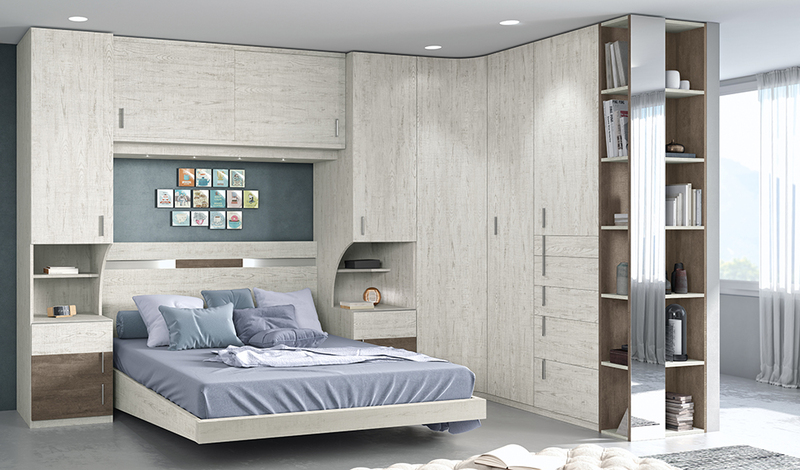 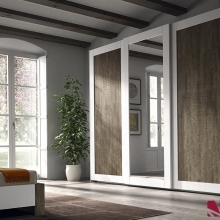 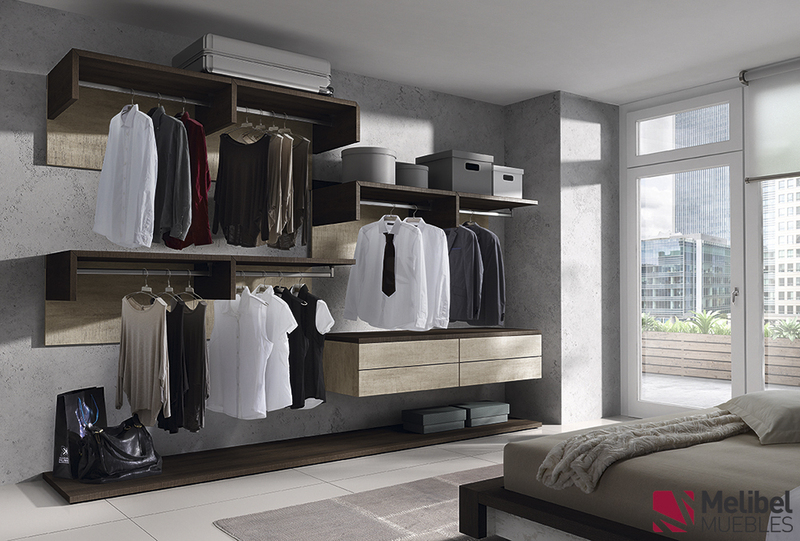 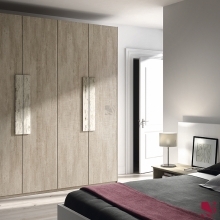 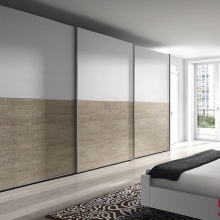 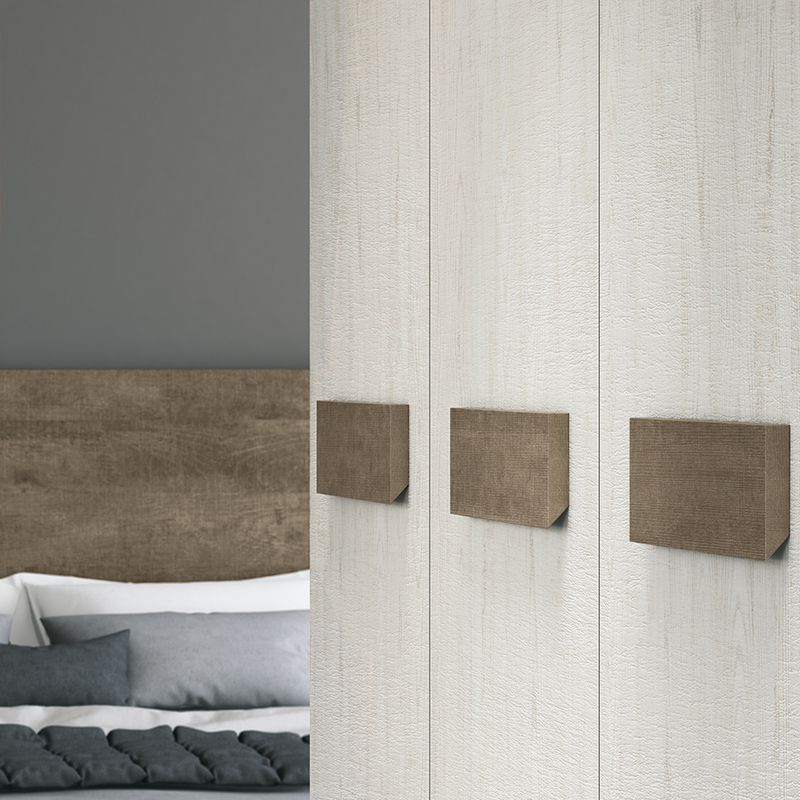 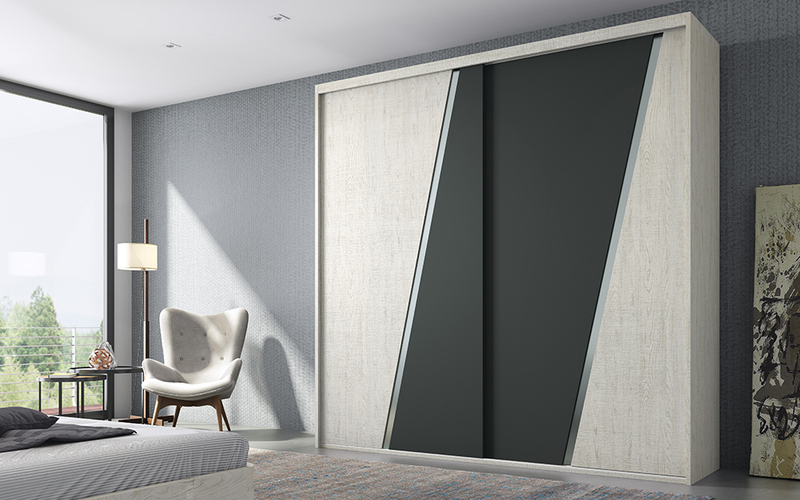 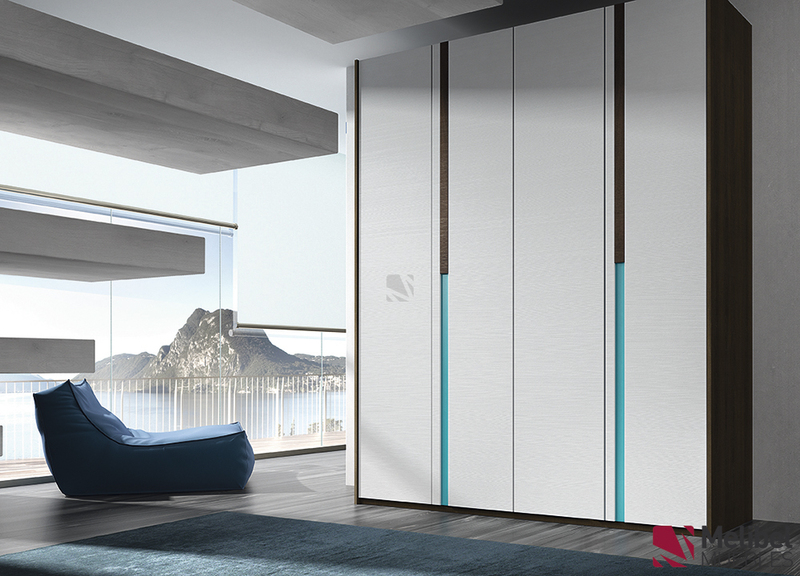 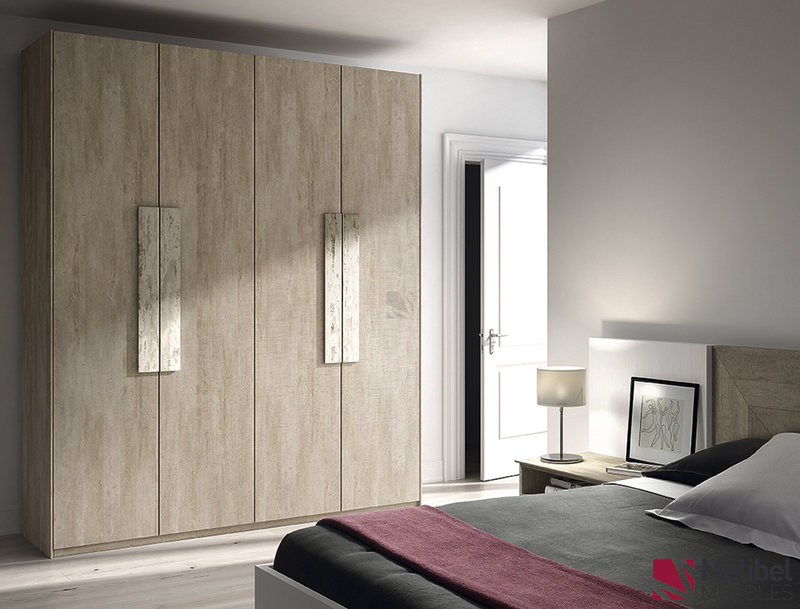 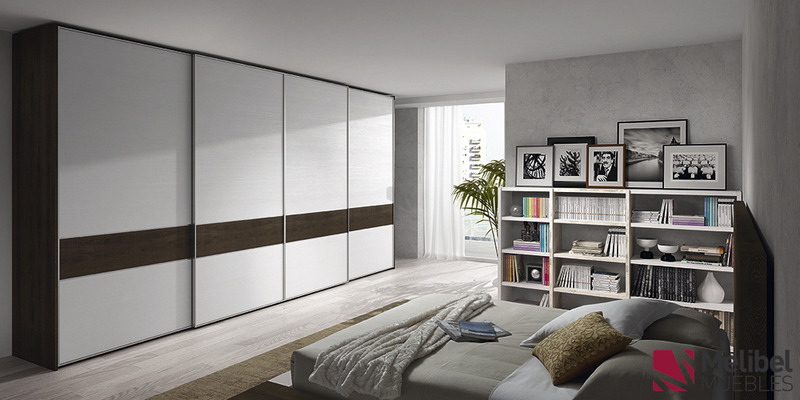 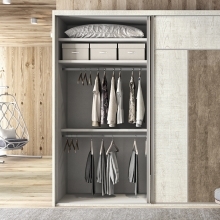 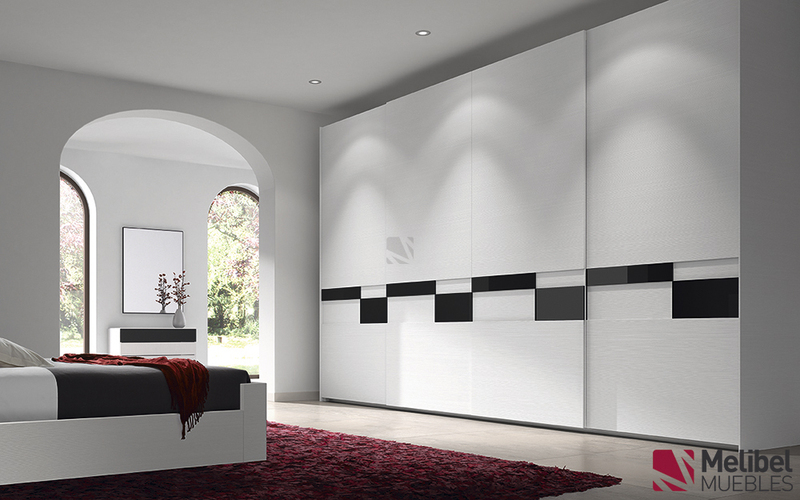 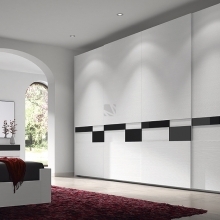 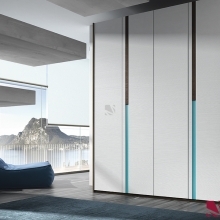 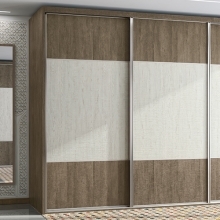 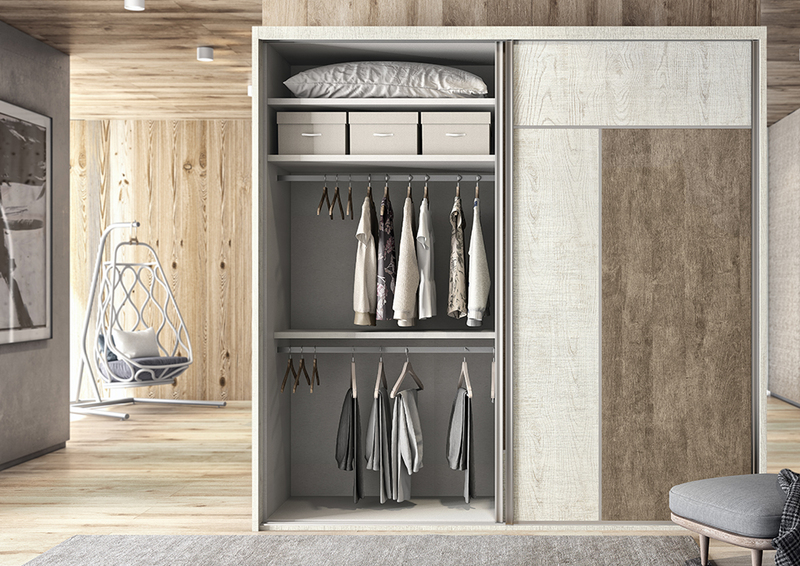 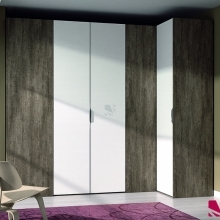 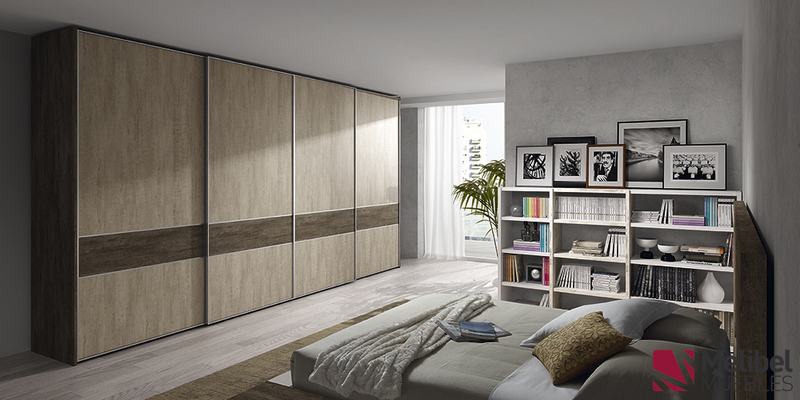 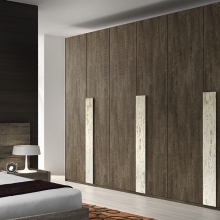 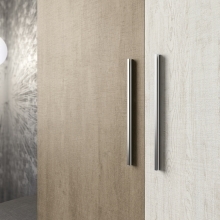 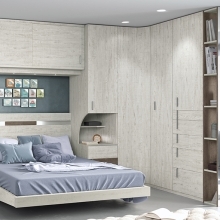 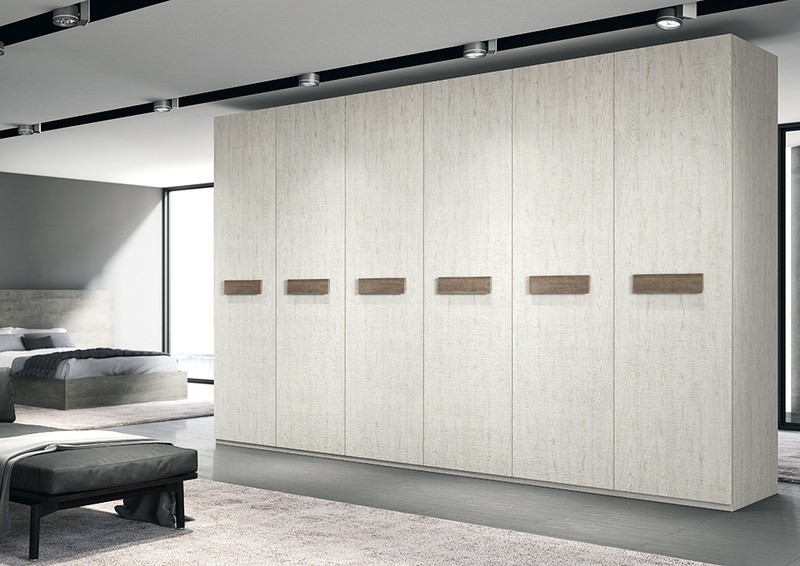 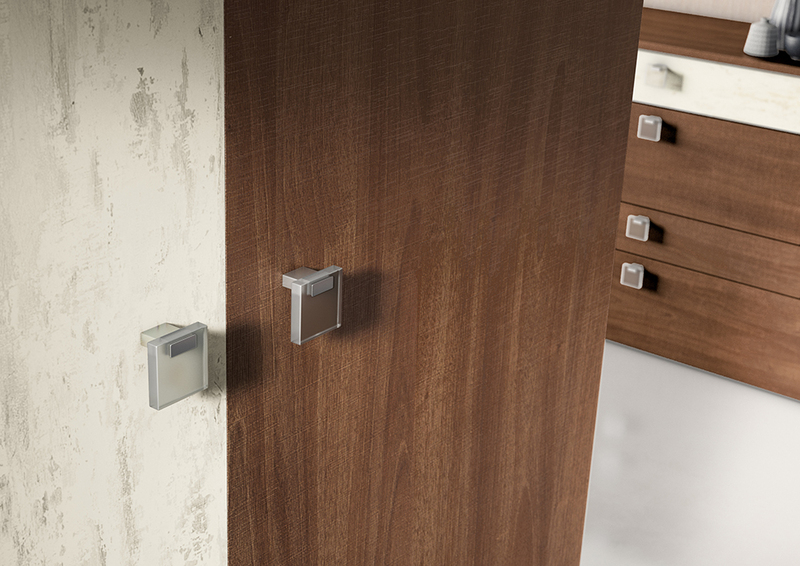 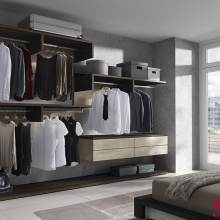 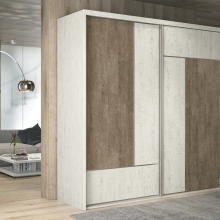 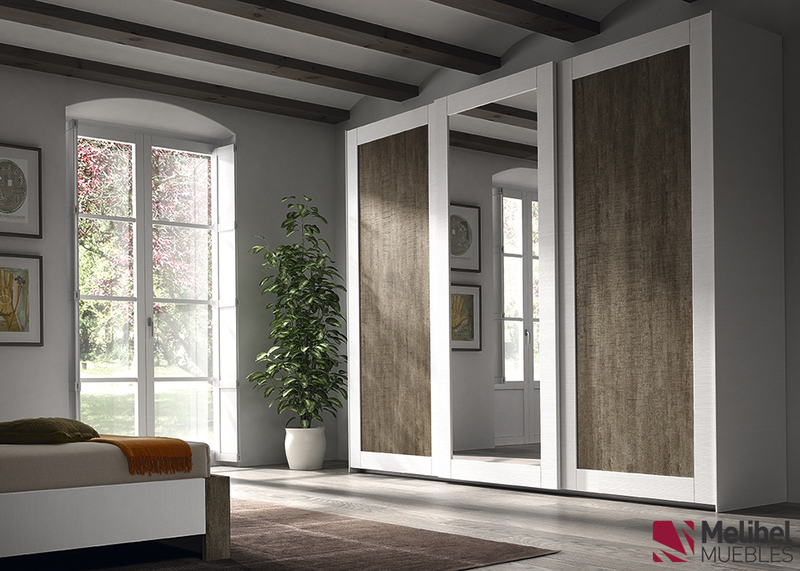 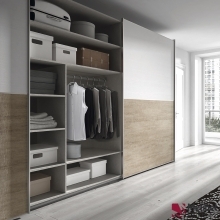 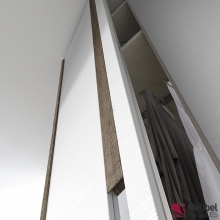 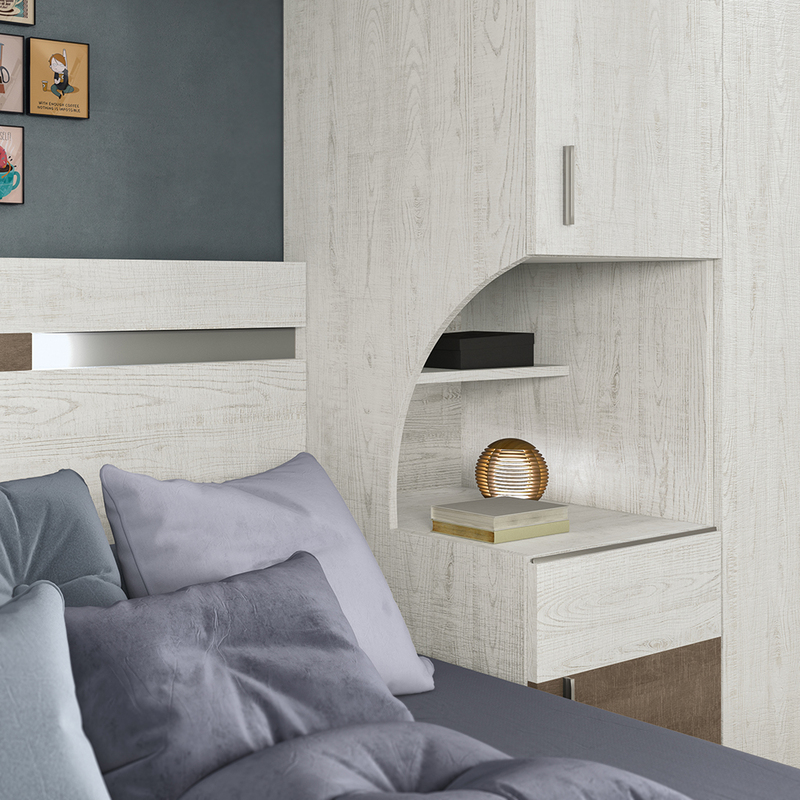 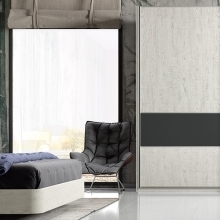 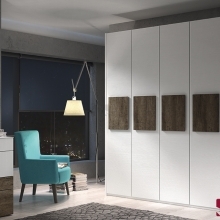 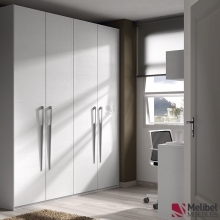 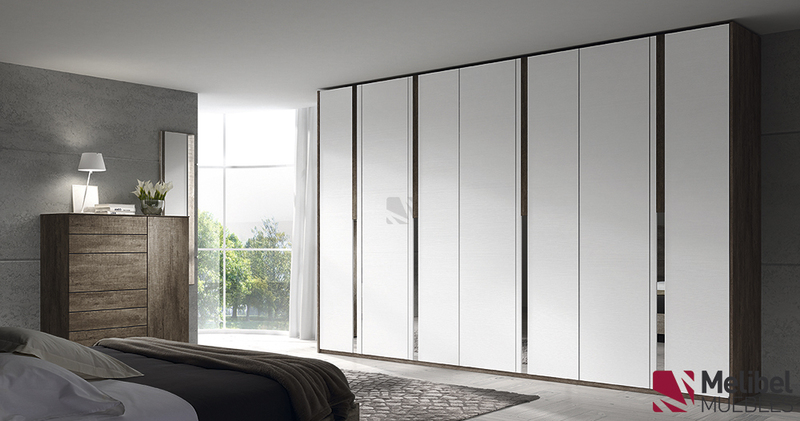 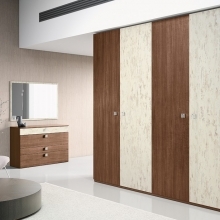 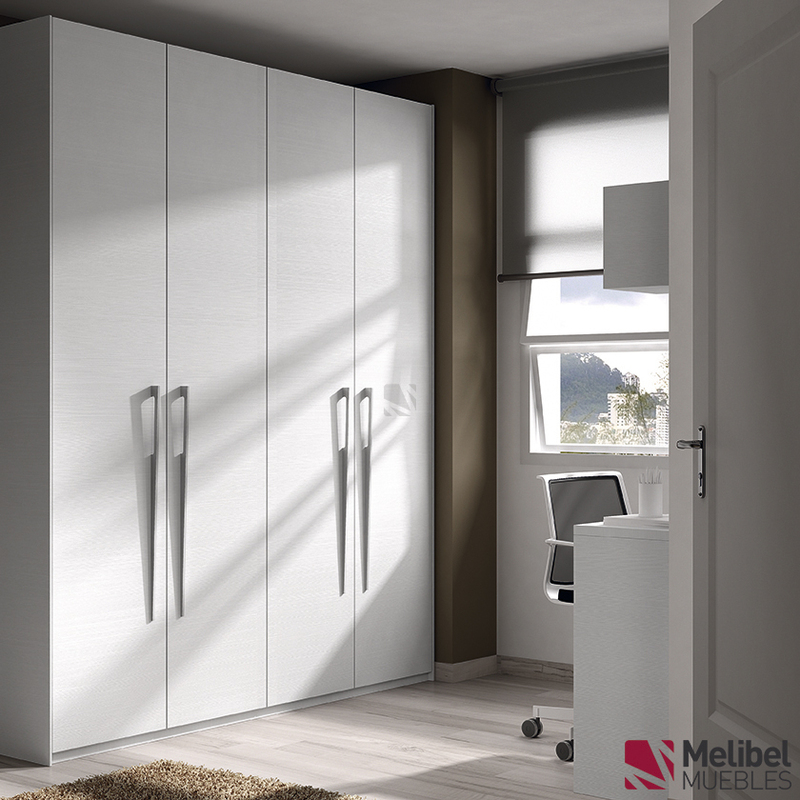 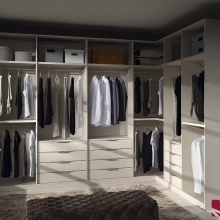 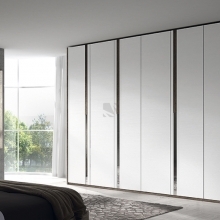 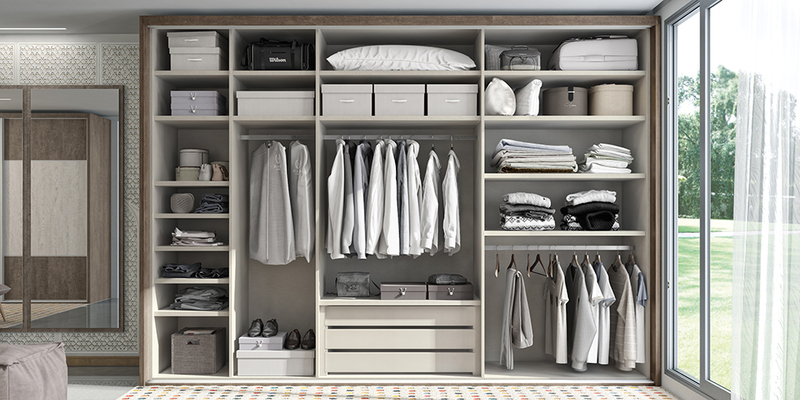 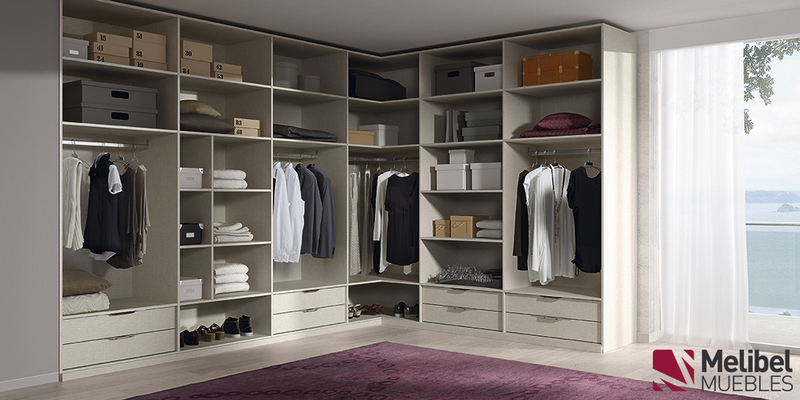 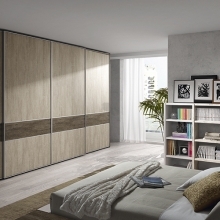 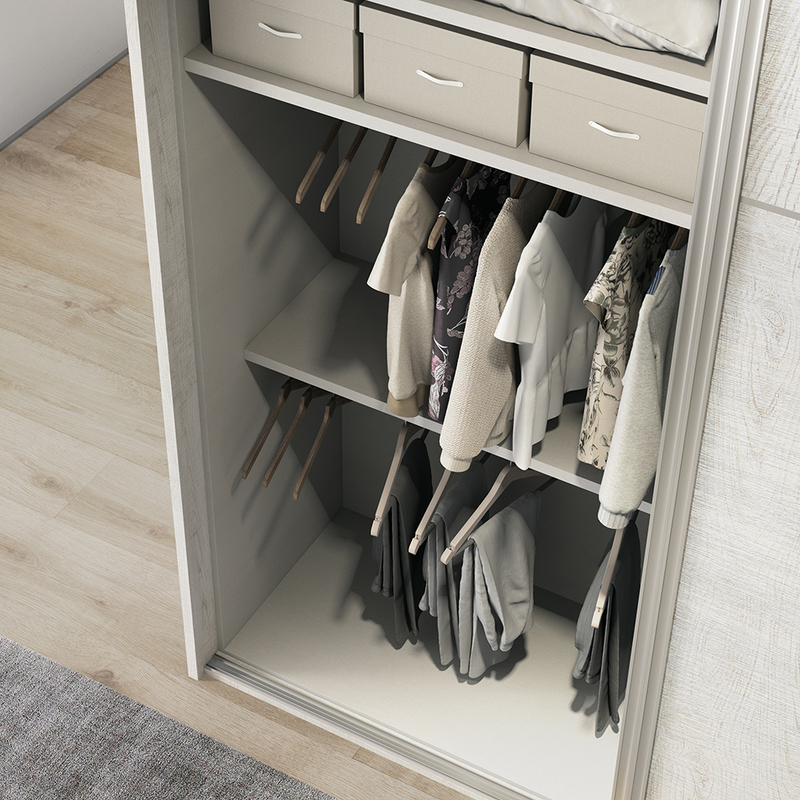 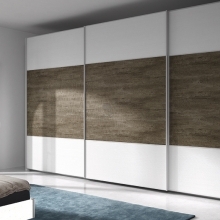 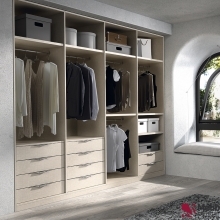 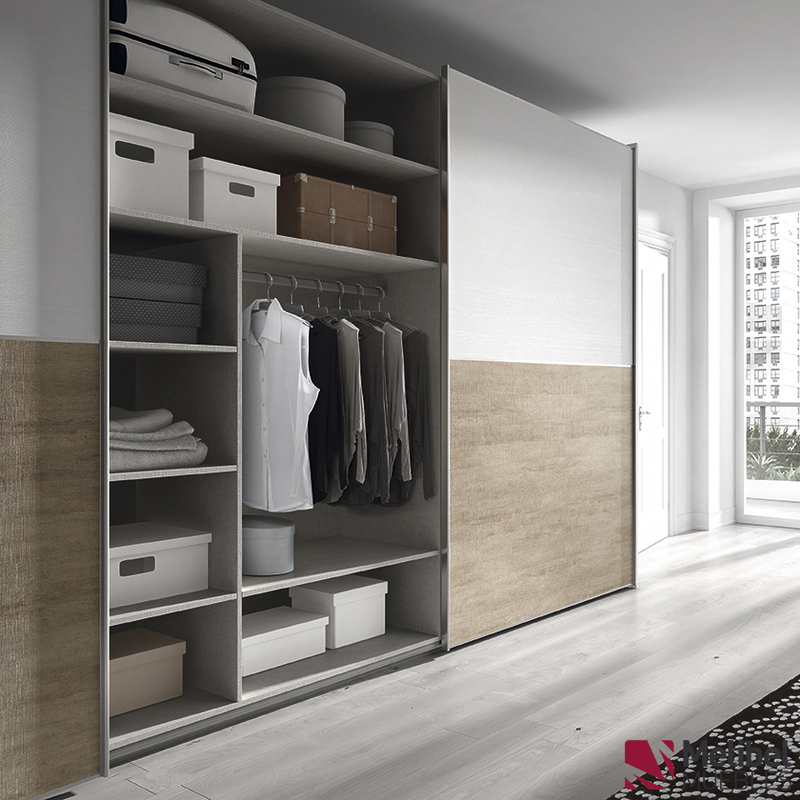 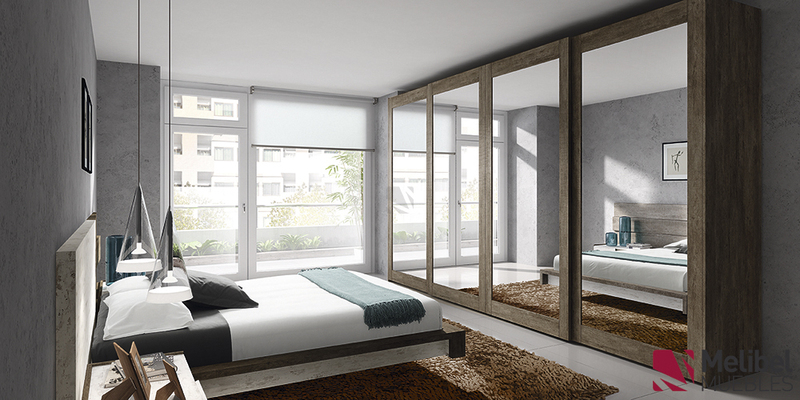 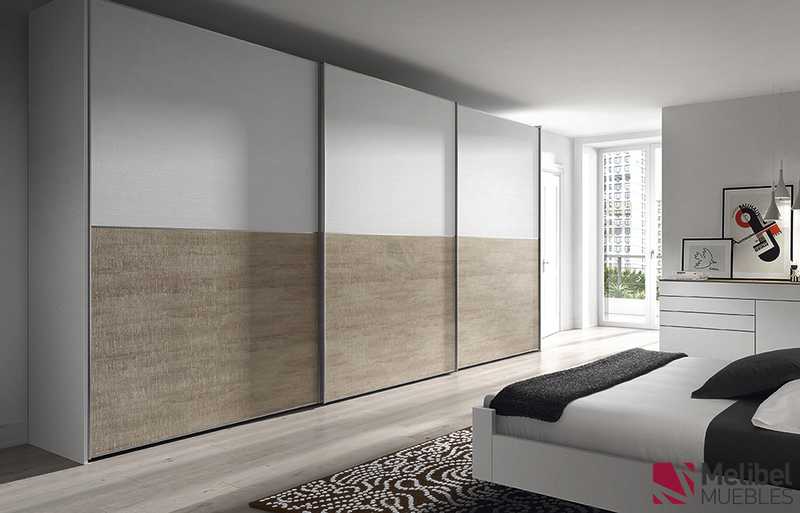 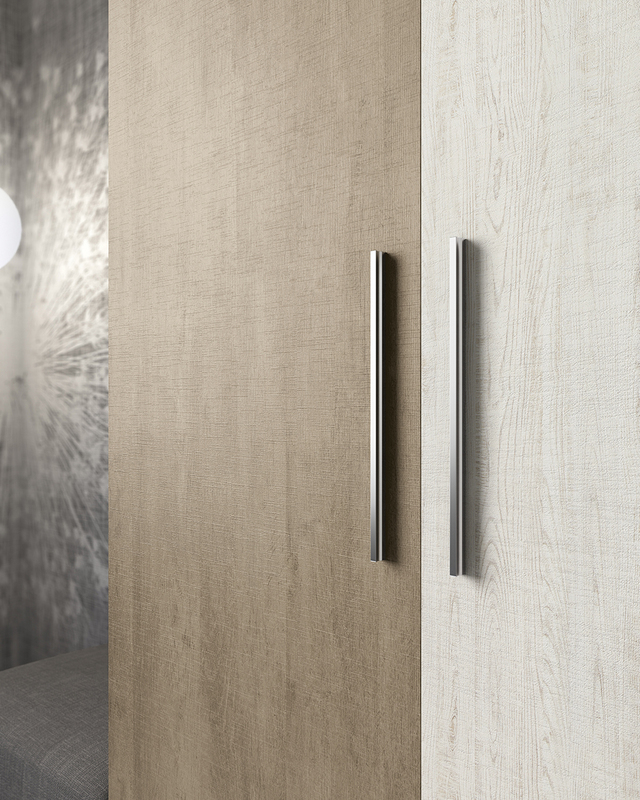 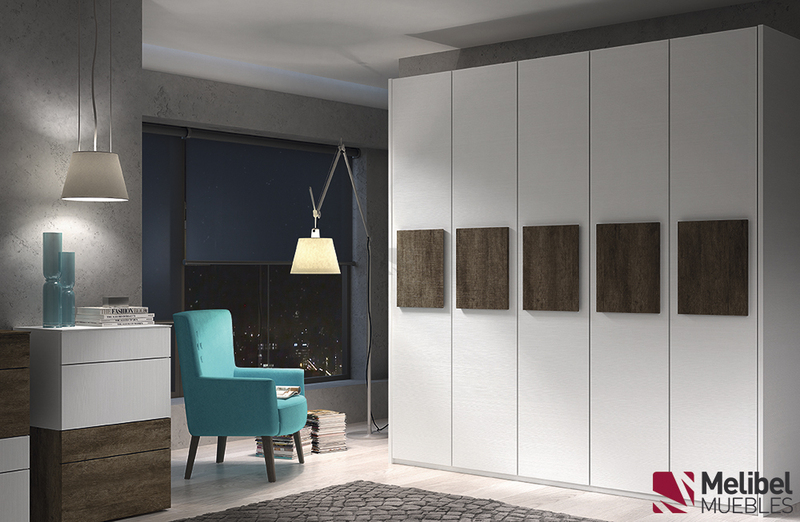 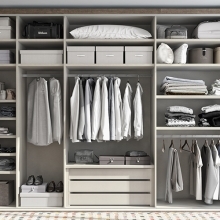 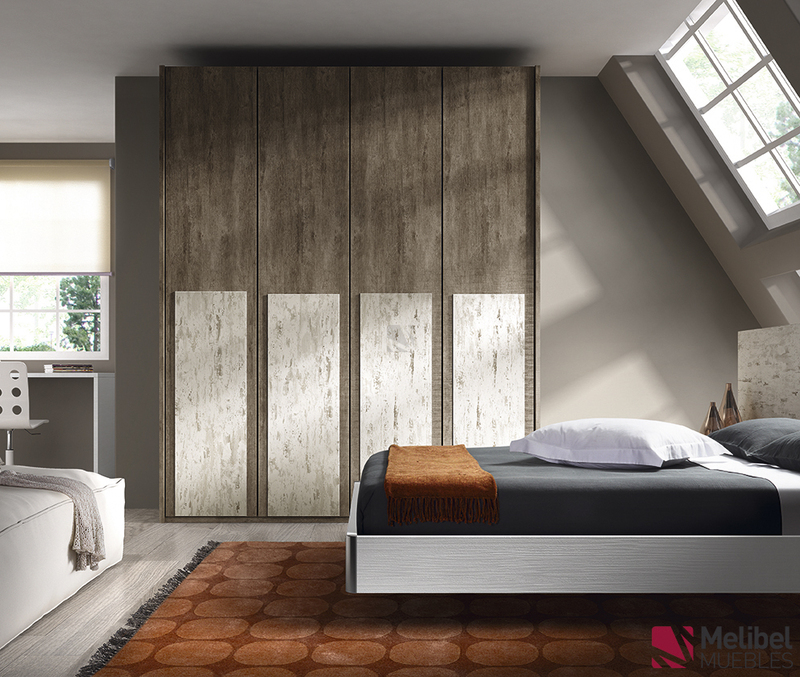 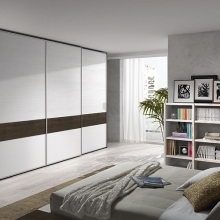 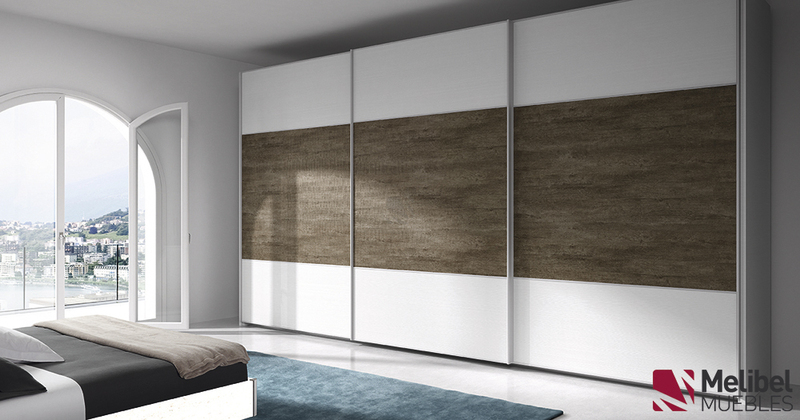 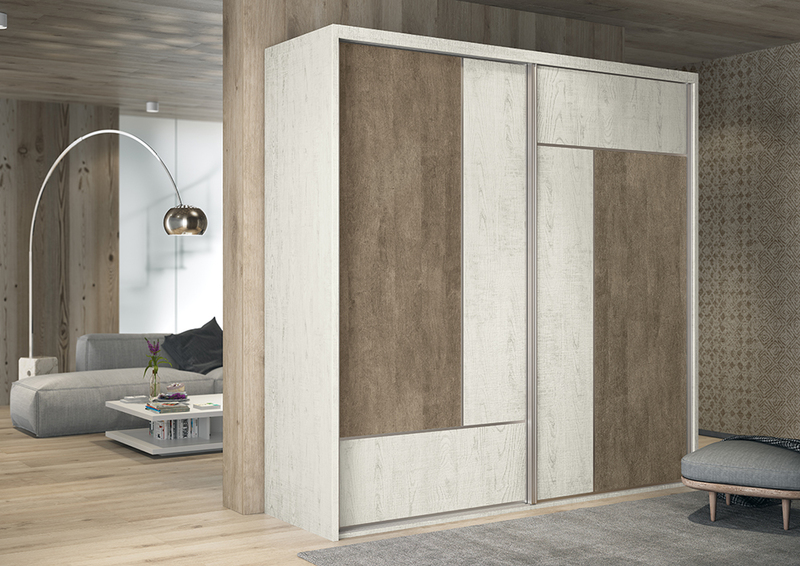 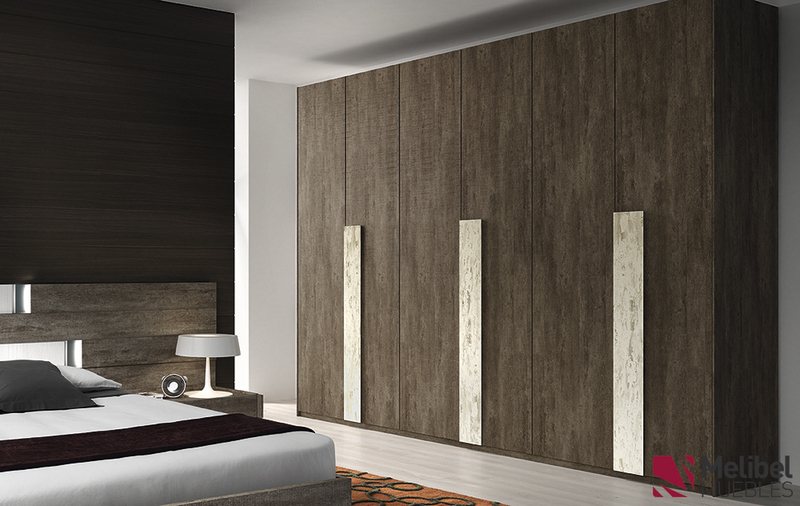 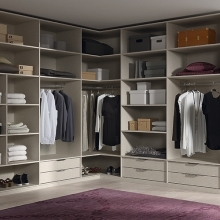 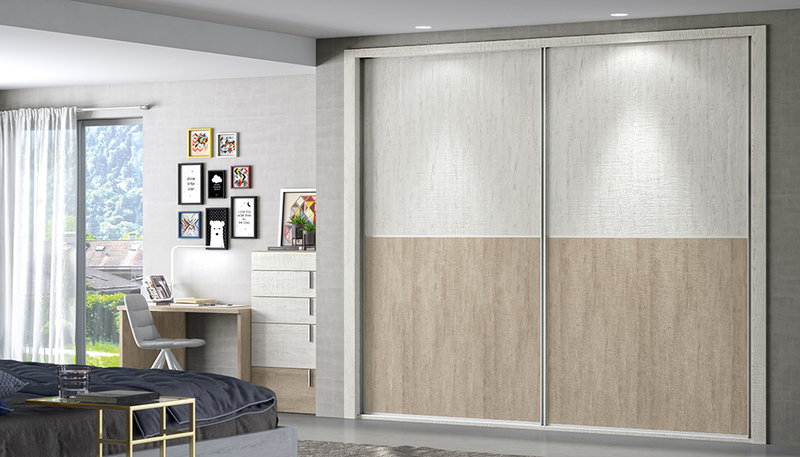 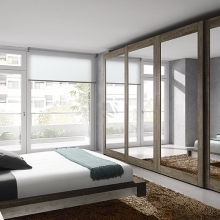 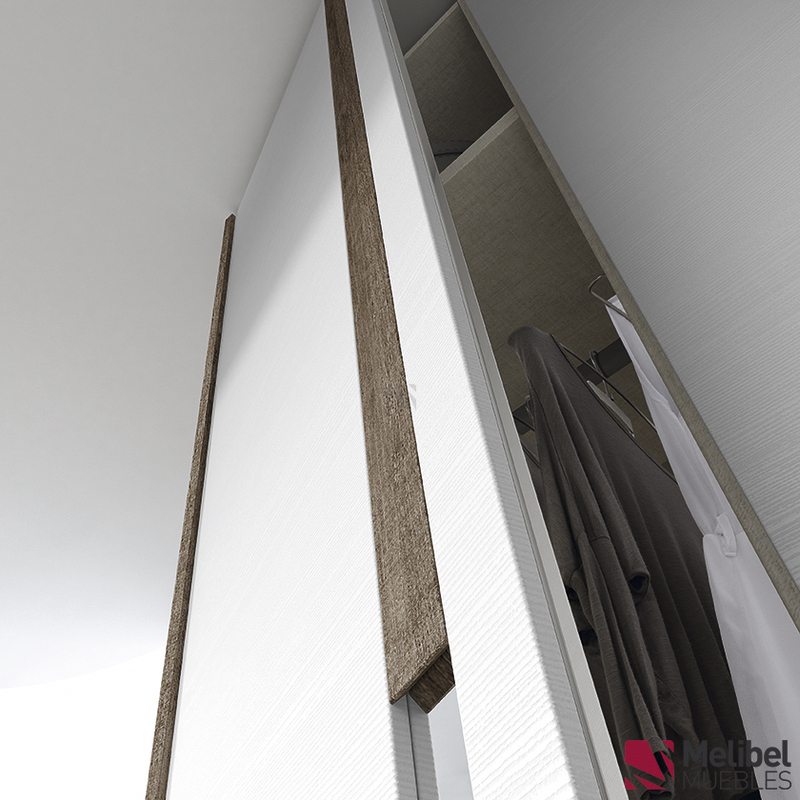 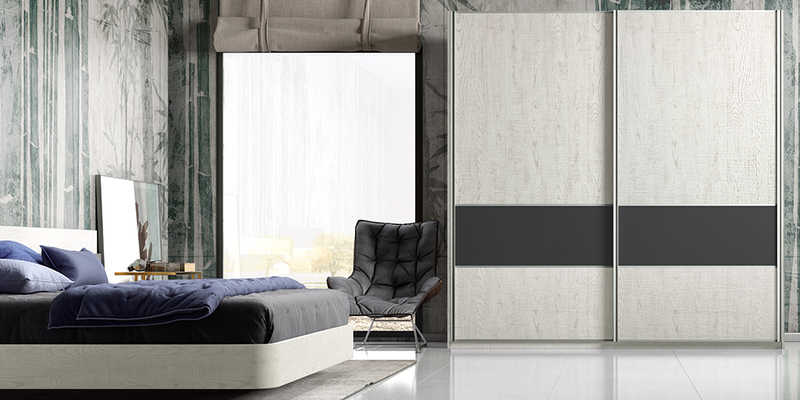 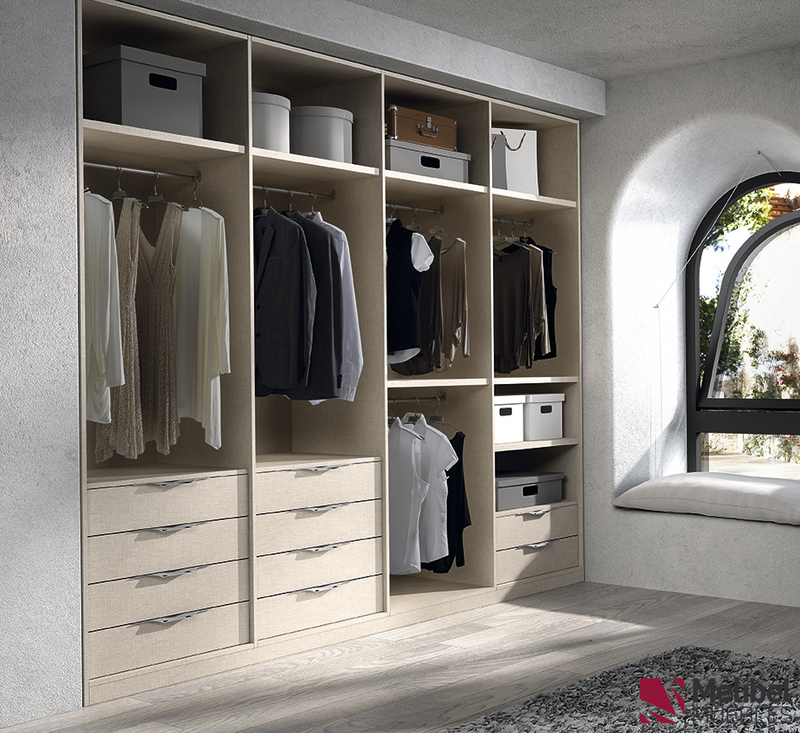 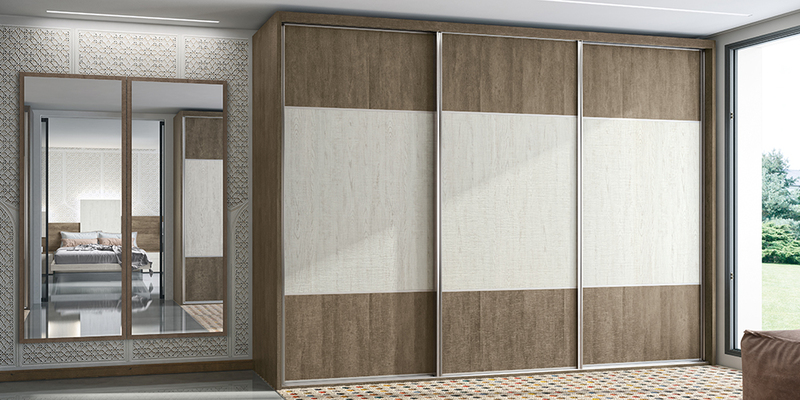 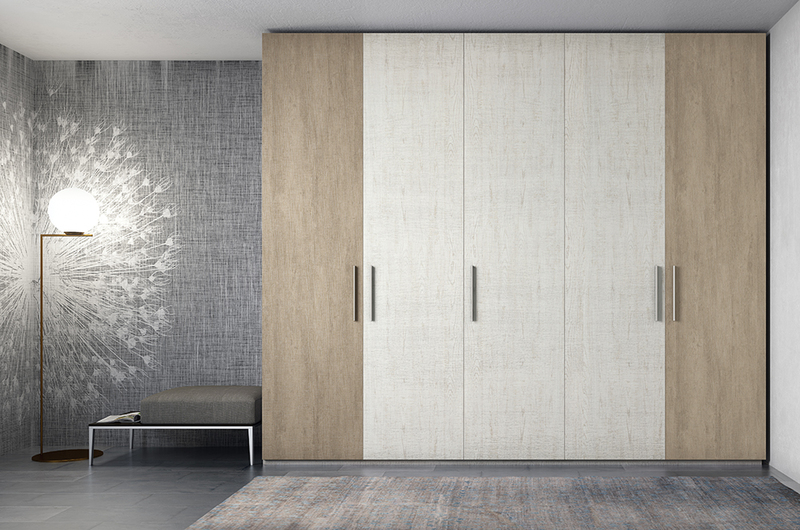 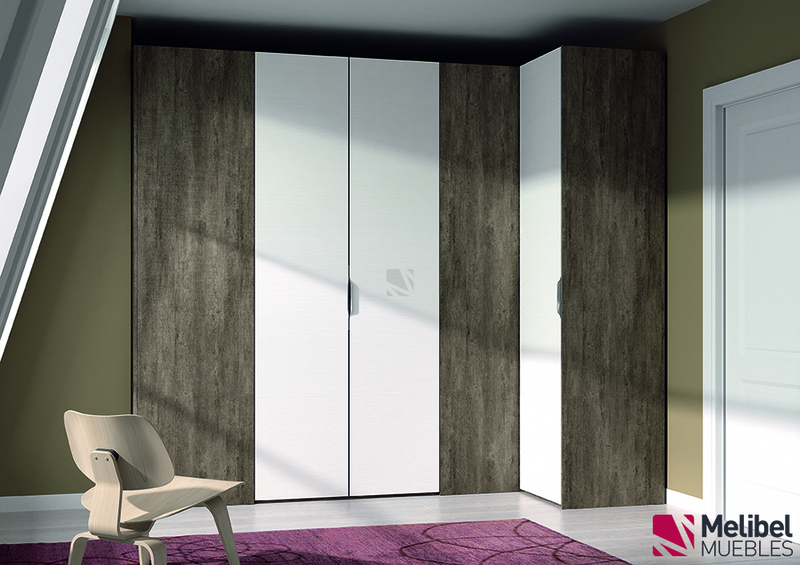 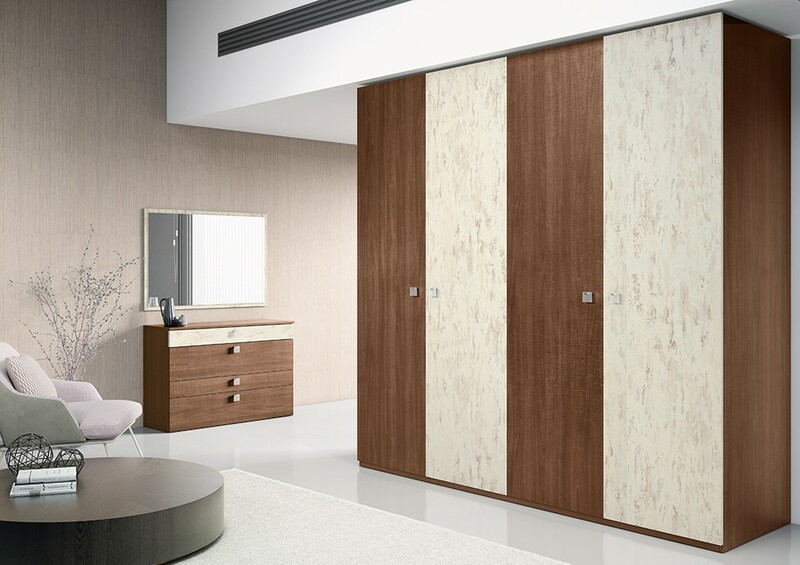 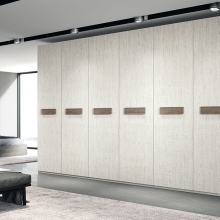 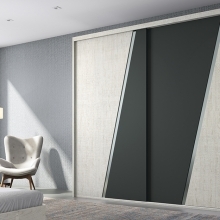 In the collections EMOCIONES and SMART LIVING, we can find a wide range of wardrobes, sliding wardrobes and dressing rooms, which can be adapted 100% to your space, creating custom cabinets. 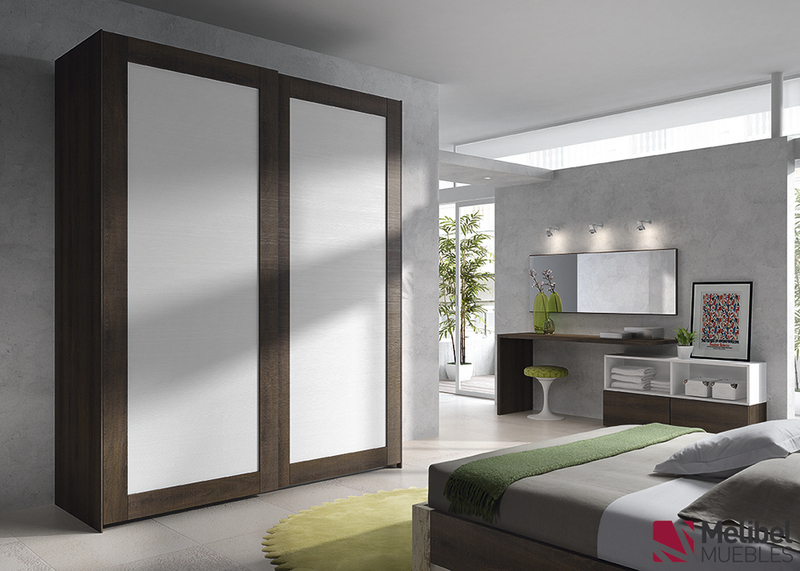 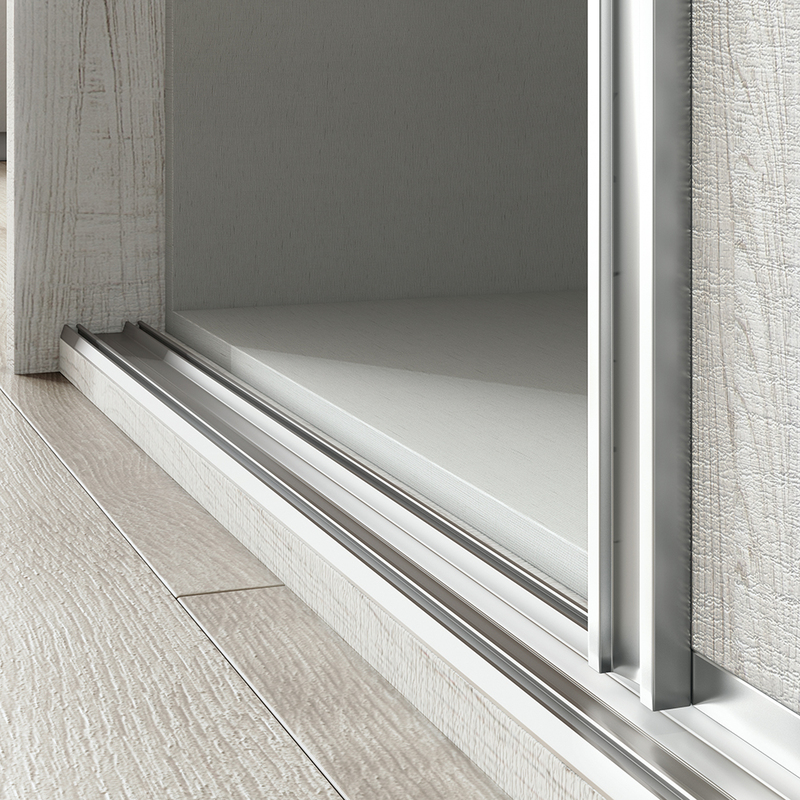 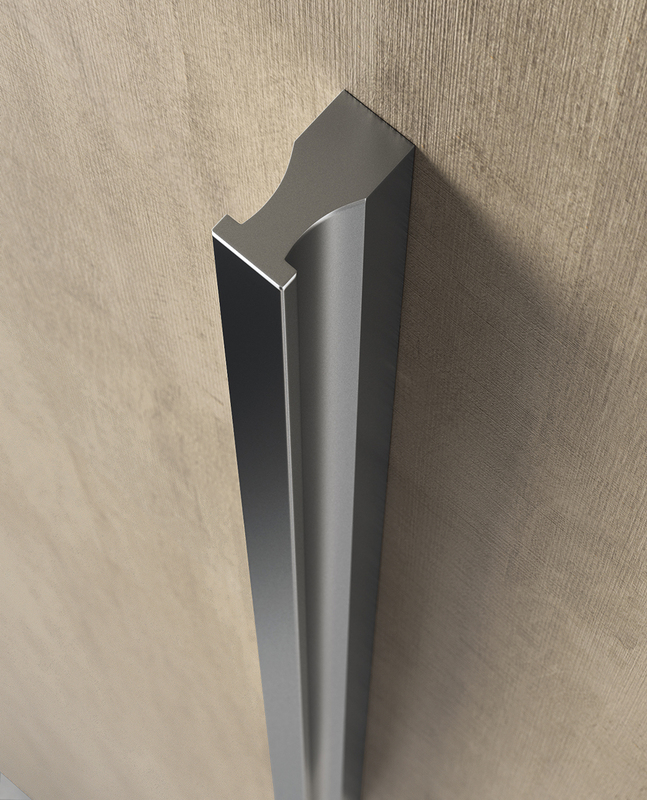 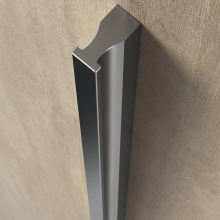 The choice of door models, with or without exterior sides, and double pore colors, are what will give personality to your home. 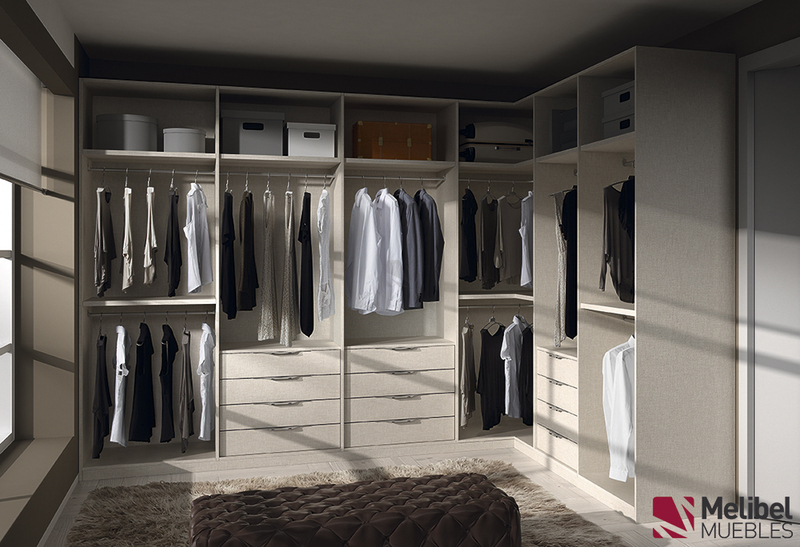 In addition we have more than 20 interior distributions that will make your closet a much more functional and harmonic space.